Imagine the possibilities of a camera that can serve as a live video input for any NDI®compatible hardware or software from anywhere on your network. Integrated and automatic tally support via NDI®, motor-driven pan-tilt-zoom operation with preset positions,remote control over IP, remote capture & recording all via NewTek Studio Monitor. 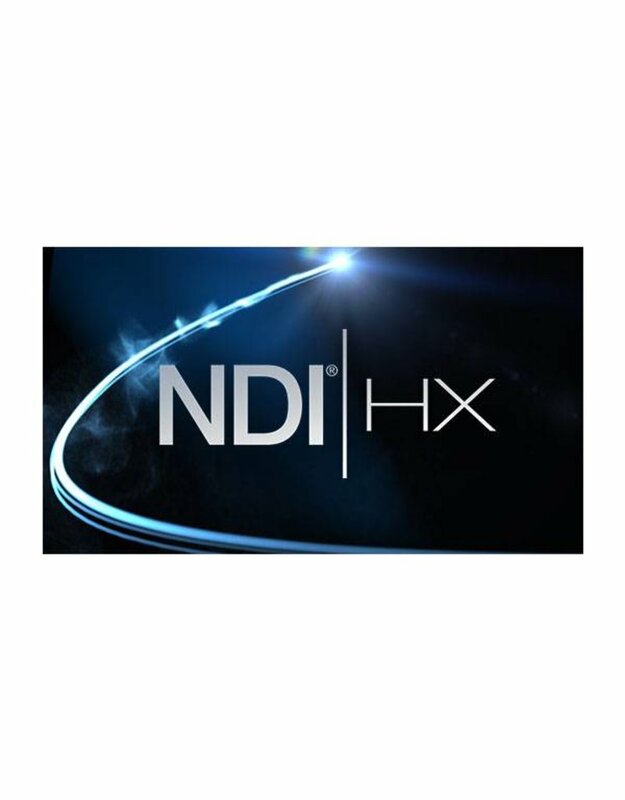 A separate NDI® |HX license key is required for each camera.